Home » Deals » Stay at the luxurious Miraval Resort for 18k points per night in August. $175/night resort credit included. Stay at the luxurious Miraval Resort for 18k points per night in August. $175/night resort credit included. Arizona is hot in August, but so is this deal. Hyatt is running a few different promotions, 2 of which, result in booking one of the most exclusive wellness centers in the country for just 18k points a night. The first promo is the 10% rebate on points used for award stays that is currently offered to Hyatt credit cardholders. The 2nd, a 50% bonus awarded to World of Hyatt members who use their points to stay at Miraval in Arizona. Let’s take a look at the promos and how they can stack together. 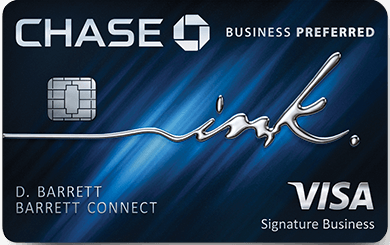 Interested in the Chase World of Hyatt Credit Card? You can Compare it with other travel reward cards. The 2nd: 50% bonus at Miraval on award stays. Don’t Forget this is all inclusive resort and when you use points you get a $175 per night, per person resort credit. This pretty much sums up what you could expect at Miraval. Previous Article Hyatt announces 10% off award stays for its credit card holders. Next Article Close to elite status? Did you know you can change old flight credits from a partner airline? So I’m guess if you wanna stay 3 nights, you would need 3x65k=195k points in your WOH account, but you would only end up using 78k?